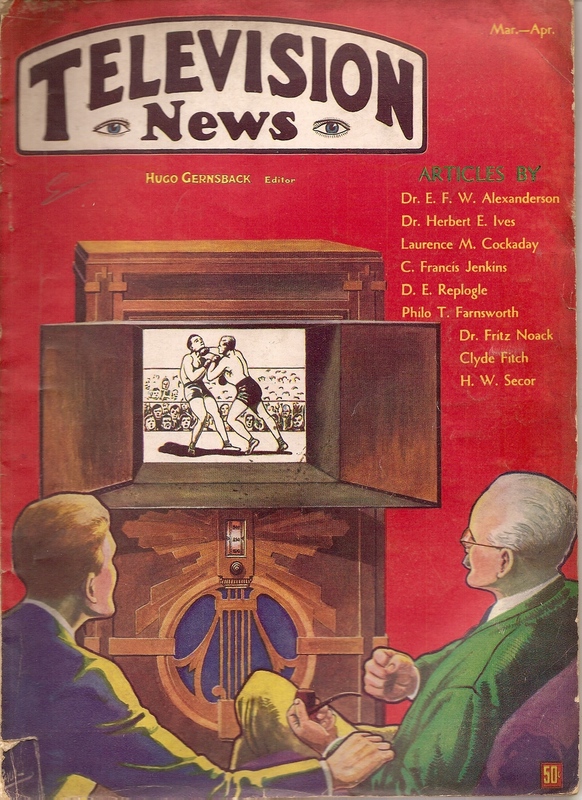 TV in 1931 ; not a lot to choose from. It hasn't changed much! Television. In my humble opinion, it really is the pits. I can’t seem to find anything that I care to watch. Most of the time I would rather read a book or do a little ham radio. Television just does not have much to make me get excited. And yes, I do subscribe to cable TV. The only reason is because my wife insists that we keep it active so she can watch a few of her favorite shows. It is not worth a fight. it up) or on the computer. Oh well, Jeff will understand. This is a British import. episode; but, if the remainder are as interesting as the first I will rapidly complete the series. Twilight Zone; 1959, 138 episodes. This series remains one of my all time favorites. Rod Serling wrote most of the episodes and he appears at the beginning of all of them (sort of like the way Hitchcock did with his films and TV series). When you watch Twilight Zone you will be introduced to almost every future star of 1960’s and 1970’s TV programs. They are all there, including William Shatner as in impulsive gambler on a restaurant fortune-telling machine. These 30 minute black and white episodes have a timeless quality about them. They are as fresh today as they were in the ‘60’s. I never tire of them. Collision; 2009 Masterpiece Contemporary, 5 episodes. have you riveted to the TV, even though it is in the typical British slow pace. The Unusuals; 2009, 9 episodes. Life on Mars; 2008, 17 episodes. more difficult to find good stuff on the Instant View service. Help! What are your recommendations? This entry was posted in Netflix Instant Movie Reviews - Over 70 Films & Series, Occasional Commentary and tagged Collision, Instant, Life, Mars, Netflix, Serling, Shatner, Twilight, Unusuals, Zone. Bookmark the permalink.